Here is where you'll find the free demo for our game The Pedestrian! 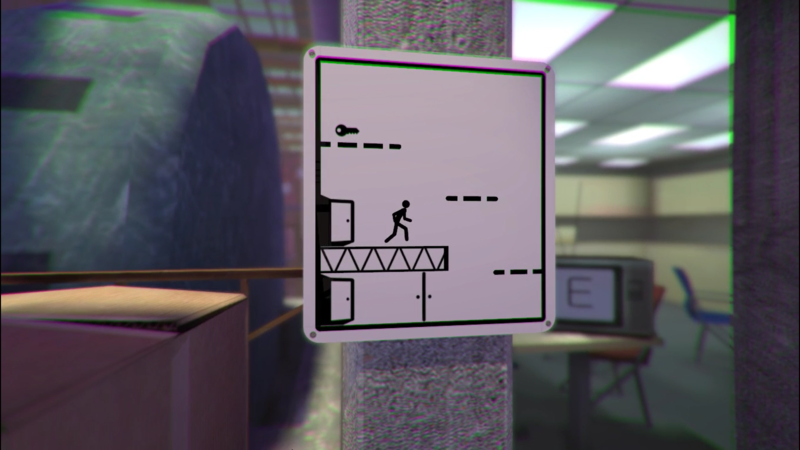 If you haven't seen it before, The Pedestrian is a 2.5D side-scrolling puzzle platformer that takes an interesting twist on the genre. It's a build-your-own-solution game with a unique art style centered around public signs, e.g., male & female bathroom symbols, elevator symbol, etc. The Pedestrian is set to release in 2018. It will be available on Steam Mac & PC. Planning, moving, connecting, adjusting, tweaking, winning! Puzzles are simple - get from the start to the end, but as they say, "It's not the destination, it's the journey." Use creativity to rearrange and connect the signs to create a path to continue your journey. 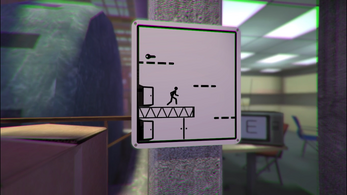 The Pedestrian must use his creative ability and puzzle-solving skills to avoid and overcome obstacles in the signs. Disclaimer: The demo below lasts about 10 minutes. The goal is to teach the player the basic puzzle mechanics and give a taste of the environment. Please keep in mind this is the "tutorial area" so all the puzzles are very basic. Thanks for playing!